Kpop boy group INFINITE's member Nam Woo Hyun has returned as a solo artist.  On September 9 episode of SBS 'Inkigayo', Nam Woo Hyun healed his fans' wounded hearts with his soothing voice. He sang 'If only you are fine' from his second solo mini album 'Second Write..', which is a song he had co-composed and co-written. 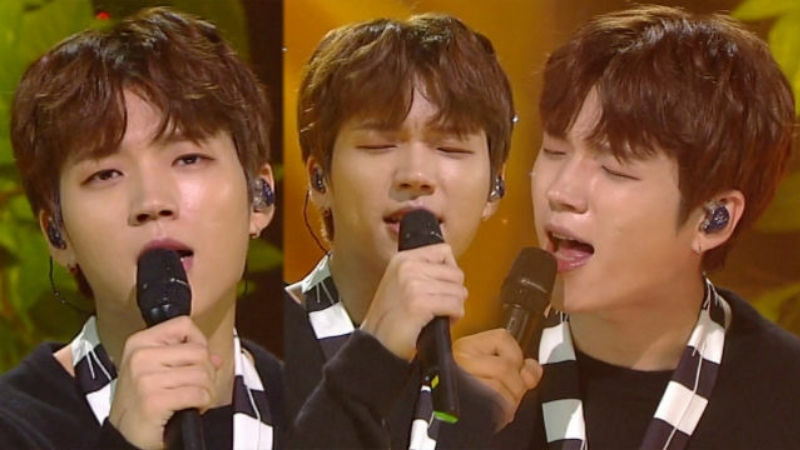 On this day, fans were hypnotized by the mellow tone of Nam Woo Hyun's voice. Despite the fact that Nam Woo Hyun stood alone on the stage without other members of INFINITE, he managed to fill the stage with his amazing singing skills. The romantic lyrics in the chorus that go, "Do we have to keep fighting? Let's put away the time when we used to hurt each other's feelings and go back to how it was before. We loved each other, didn't we? Can we go back to that period? If only you are fine with it. ", will certainly not leave your heart once you have listened to it. Do you think you know how Nam Woo Hyun really feels about you now?